Michael Weatherly. . Wallpaper and background images in the Michael Weatherly club tagged: michael weatherly actor photoshoot. 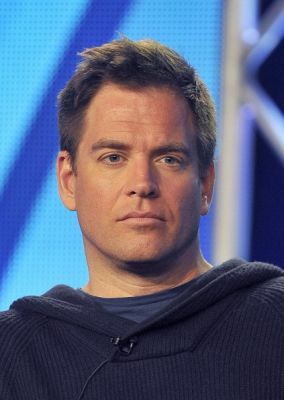 This Michael Weatherly photo contains chainlink fence, portrait, headshot, and closeup. There might also be tennis pro, professional tennis player, penal institution, and penal facility.